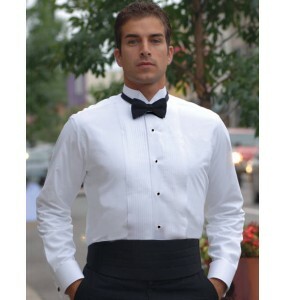 Tuxedo Shirt + Cummerbund + 2" adjustable bowtie for one low price! Men's & Women's sizes available. Save money and get everything you need with our Banquet Server Uniform Package with Cummerbund! 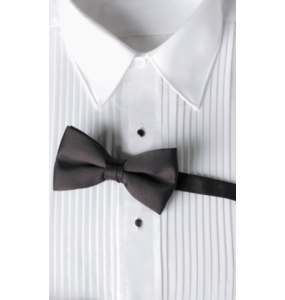 High quality Wing tip collar tuxedo shirt with 1/4" pleats and long sleeves. 65/35 poly-cotton fabric. 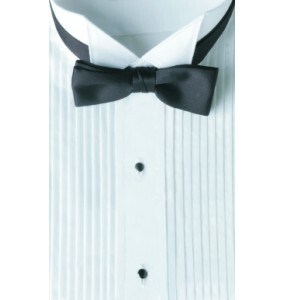 Standard 2 inch Poly-satin adjustable bowtie in Black included. 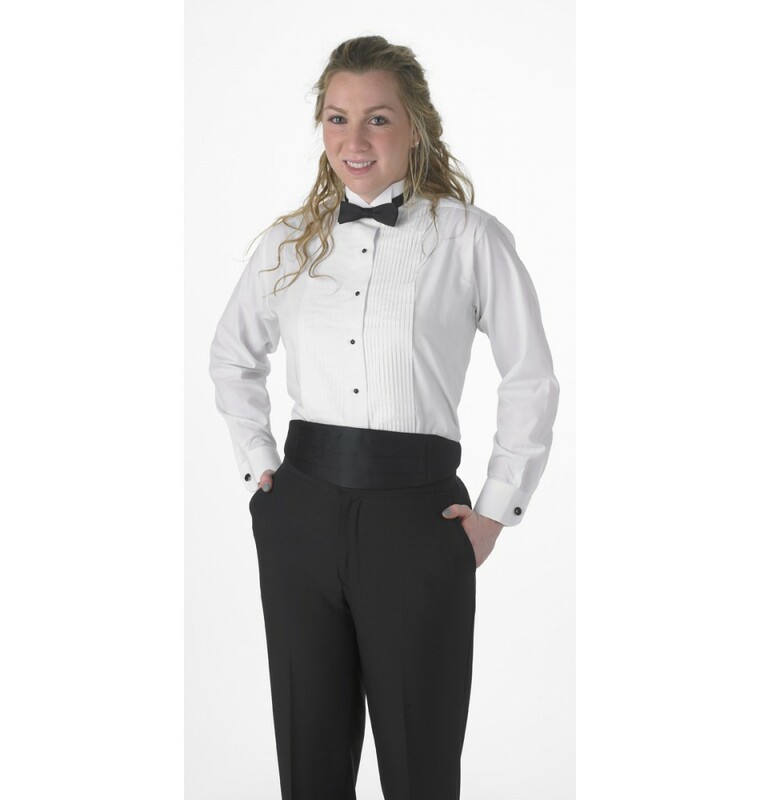 Need tuxedo pants, too? 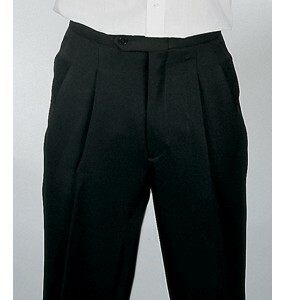 Add premium tuxedo pants to your package by selecting your size from the drop down menu for an additional cost. 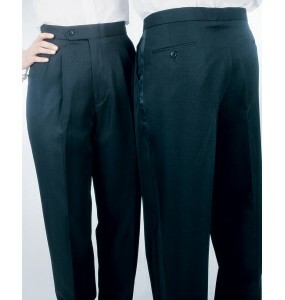 Women's pants arrive hemmed, and men's pants can be hemmed for an additional fee. From Aaron Lifford, Co-Founder of Prodigy Uniforms: "I worked as a banquet server for more than 6 years before starting starting Prodigy Uniforms in 2006. I started banquet serving in high school and eventually became a banquet captain, working at venues across the Midwest from hotels, catering companies, and large Convention Centers. 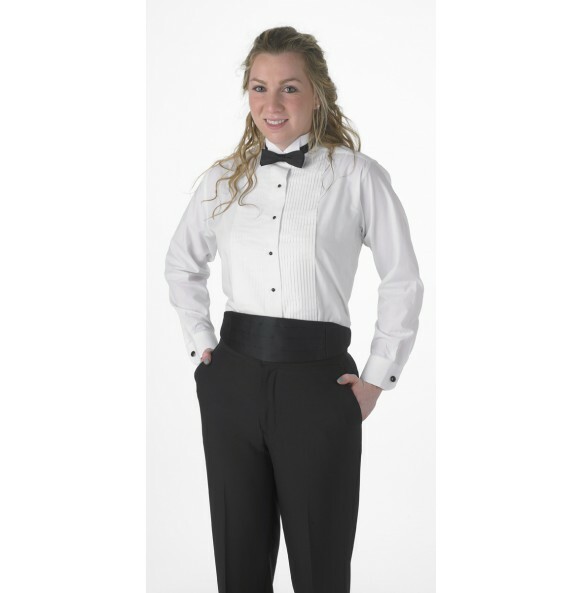 The uniforms that I sell are sourced from suppliers that require a high level of quality and craftmanship in their garments. 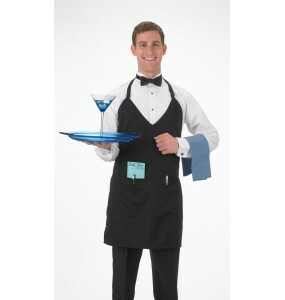 I am not someone who just happens to sell uniforms to the food service and hospitality industry - I know the industry that I service very well and have tested nearly ever product that I offer through my company. 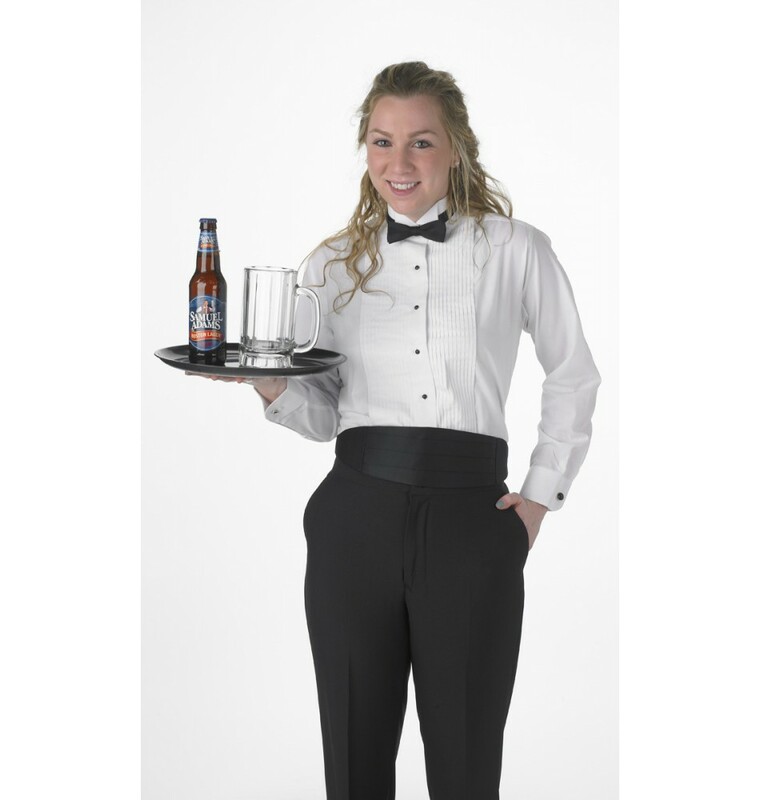 Our banquet serving uniforms are traditional yet durable, and are always backed by our 365 day guarantee plus free UPS Ground shipping on any order of $89 or more."